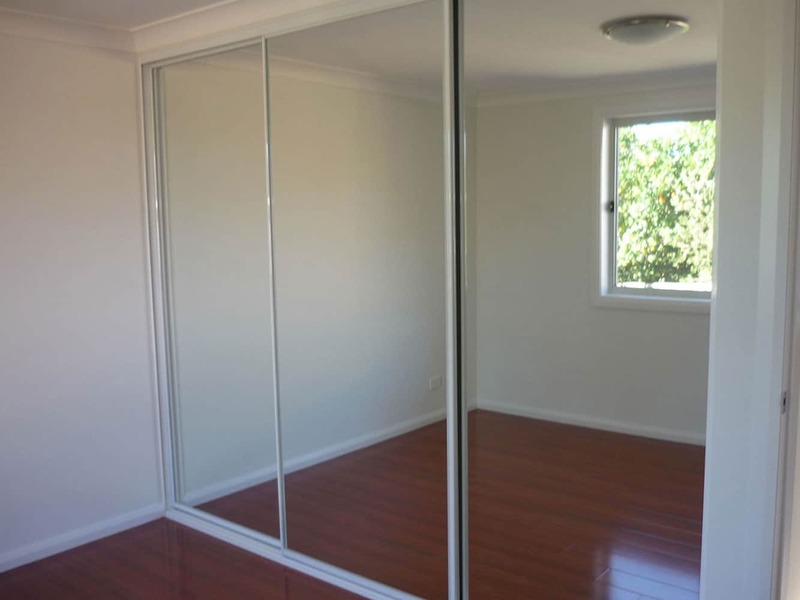 Our builder have years of exclusive granny flat experience! Out team offer clients high-end designed or custom granny flats that seamlessly integrate with the style of your current home. There’s no detail or design our knowledgeable team isn’t capable of! With talented architects, devoted project managers, and a skilled in-house construction team, we work with you to share our love for remarkable granny flats — For a build experience that’s extremely rewarding from initial designs to the final nail! 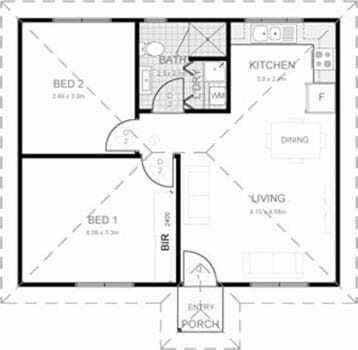 Have a uniquely shaped property or specific preferences? 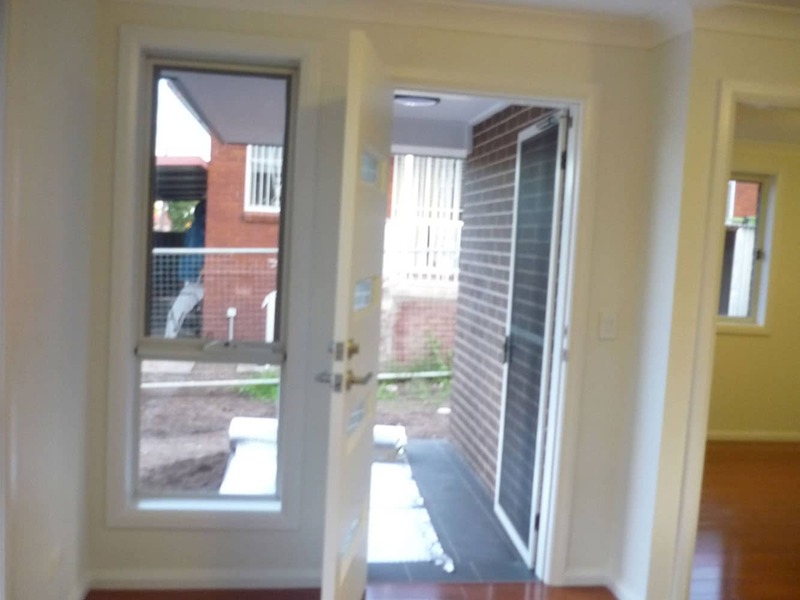 We build granny flats of all shapes and sizes in the Strathfield area! Our first priority is providing you with only the highest levels of service and workmanship. Knowing that we’re focusing on the finer details means you’re left free to concentrate your attention on the most important aspect of the job — realising your dream of an impeccably built granny flat! 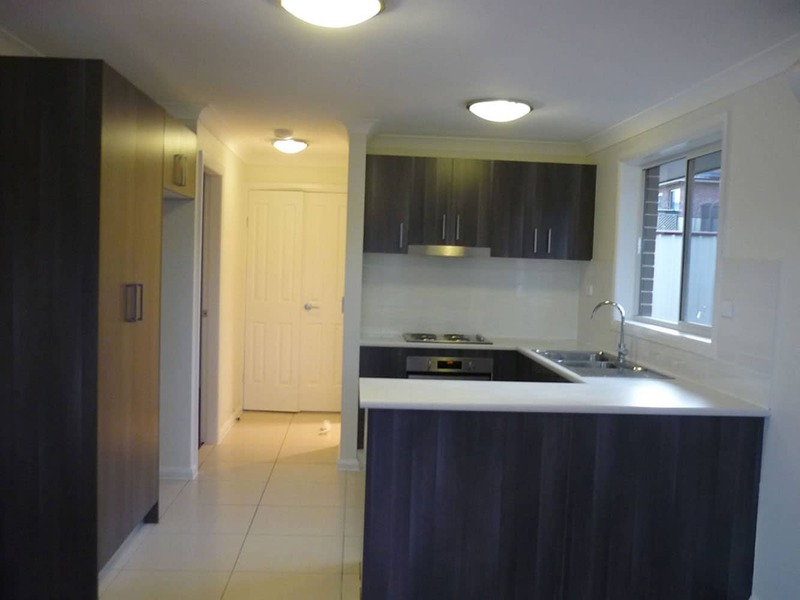 At Granny Flat Builders Sydney, it isn’t just our homes that are built to last. We also go to great lengths to develop trusted relationships for the long-term. Our granny flats aren’t only great home additions for individual property owners, they’re also the perfect investment property decision. We’ve helped a significant number of holiday home owners and organisations build independent rentals for unique retreats. 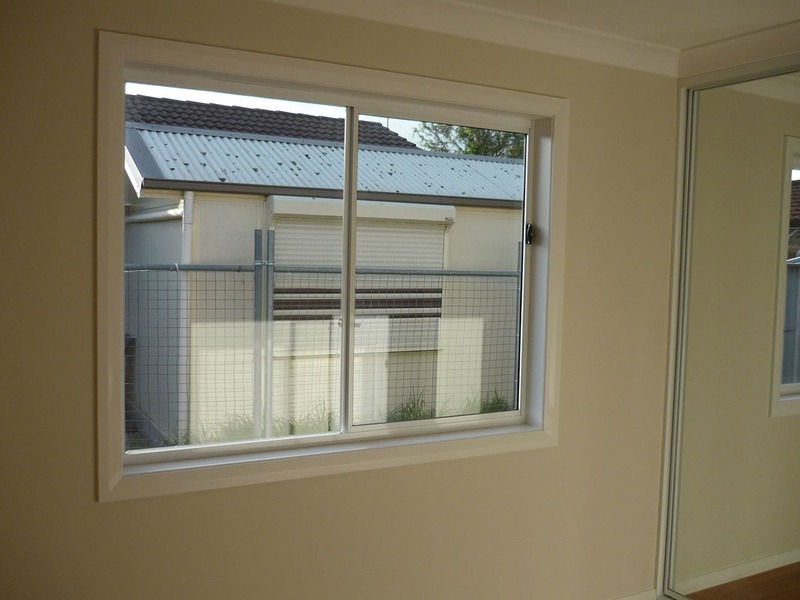 Patrick had envisioned a unique elderly care facility that allowed for independent living, and chose Granny Flat Builders for our extremely cost-efficient building process. We were able to meet his needs for a high-volume build, by utilising a mix of pre-designed and custom studio, one, and two-bedroom homes. e make the process easy with great communication and a “can do” attitude aimed at providing your perfect granny flat housing solution. Each project receives a dedicated project manager who offers knowledgeable guidance while overseeing a team of well-organised, in-house specialists, for a quality of work that is unmatched in our industry. From contemporary granny flats to traditional designs, our team is committed to tailoring each home to the lifestyle needs and dreams of our clients. 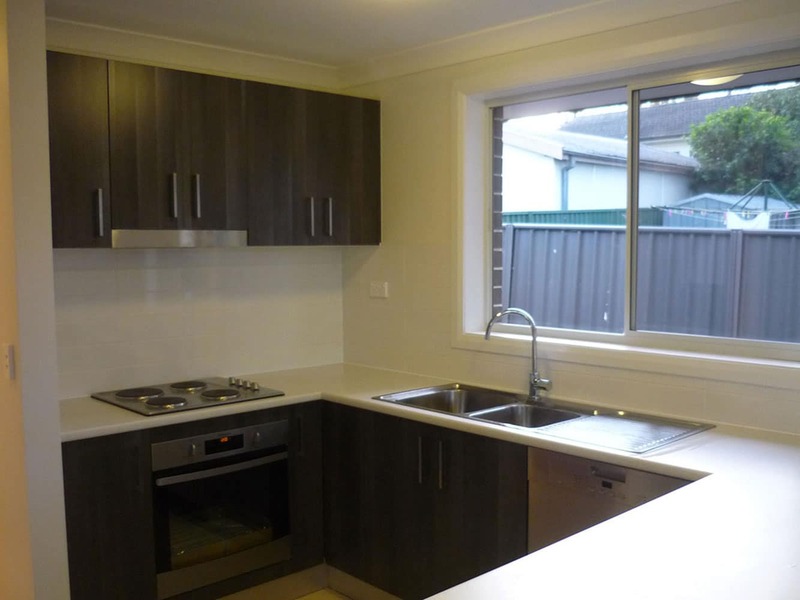 With over a decade of experience, Granny Flat Builders bring creativity, authenticity, superior craftsmanship, and expert planning to your process. Give us a call today at 1300 830 176 to find out what we can do for you!